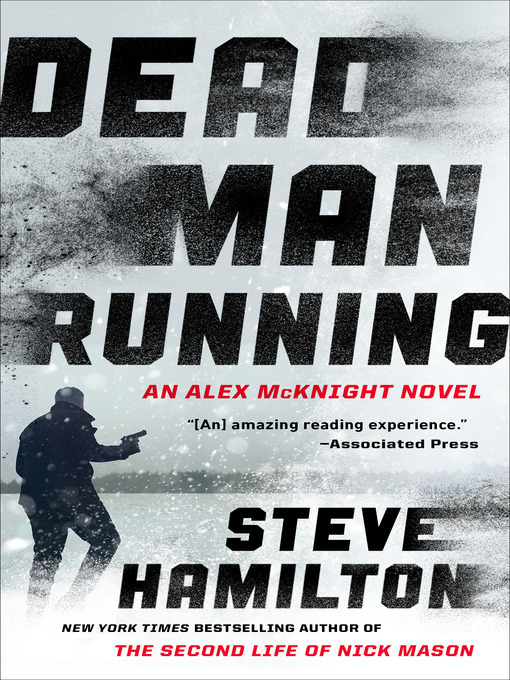 Alex McKnight—hero of Steve Hamilton's bestselling, award-winning, and beloved private eye series—is back in a high-stakes, nail-biting thriller, facing the most dangerous enemy he's ever encountered. On the Mediterranean Sea, a vacationer logs onto the security camera feed from his home in Scottsdale, Arizona. Something about his living room seems not quite right—the room is bright, when he's certain he'd left the curtains closed. Rewinding through the feed, he sees an intruder. When he shifts to the bedroom camera, he sees the dead body. Livermore means nothing to McKnight, but it soon becomes clear McKnight means something to Livermore. . . and that Livermore's capture was only the beginning of an elaborate, twisted plot with McKnight at the center. In a hunt that will take him across the country and to the edge of his limits, McKnight fights to stop a vicious killer before he can exact his ultimate revenge. And his grand finale will cut closer to home than he ever could have imagined.